Shopping for just the right gift, be it for birthday or Christmas, will depend basically on the age of a girl and what it is she is interested in at the moment. I have two tween daughters. One is 10 and the other is 12. It may still be too early to think about Christmas gifts, but I just want to make a potential list of cool gifts I think they might like. All girls love stuff they can use to decorate their rooms. Retro lamps, neon shag rugs in bright pinks or purples or blue - and they love funky artwork for their walls, including those easy to stick on wall decals. Girls are into jewelry of all kinds, whether it’s simple braided string bracelets or beautiful silver ones in delicate designs with charms hanging from it. You can pick up a necklace with her initial or necklaces that support whatever hobby she’s into. If the girl in your life keeps a journal, then you can get super nice leather ones, moleskin ones or funky ones. You can also get fantasy inspired journals or theme journals. Some are even password protected so that a nosey brother or sister can’t snoop! Wrap it up with some cute or weird pens and she’ll love them. 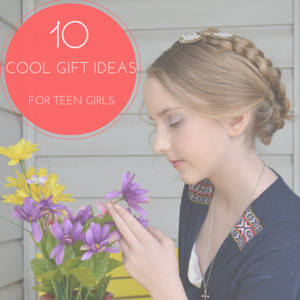 Tweens are growing up fast and they won't mind getting more clothes they could fit in. If you know girls these days, then you know that one staple clothing item almost all girls want to have is a hoodie. Hoodies are popular because they sort of allow the girls to express themselves. The hoodies you can buy online include ones with pictures of their favorite celebrity crush, words or phrases that mean something to them and of course, solid color ones. Girls love shoes, too and for girls, there are some really popular sneakers you can get. These are so varied. You can get them with double tongue or dual color or splashed with designs. They come in low ankle, high-top and calf sneakers. Purses and bags are another favorite item girls like to get as gifts and from cute animated based purses to retro bags, you’ll be able to find something any girl would like to have. 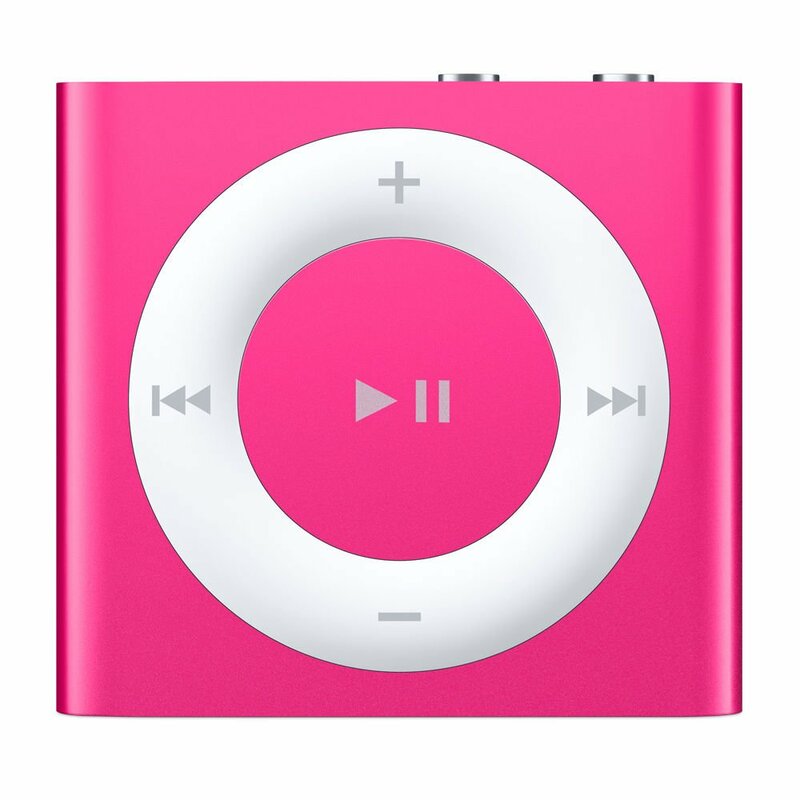 Girls are really into music, especially music by their favorite crushes, so pick up a gift card for iTunes or if you want to splurge, get her a good iPod and some new earbuds to go with it. Some girls just love to read books. My second daughter likes reading Tomo and other fairy tale or Disney Princess story books. I don't mind spending extra for books especially because I know that reading helps to expand their imagination and their language vocabulary.